The head of the Central Institute for Malaria – Parasitology – Entomology has said blood-sucking assassin bugs have been in Vietnam for years and are not of the same species of insect known to transmit Chagas disease in the Americas. 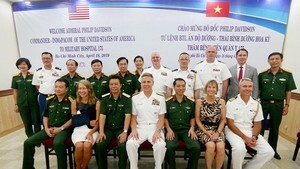 In response to public concerns about the recent appearance of the bugs, and reports of several bite victims, Dr. Nguyen Manh Hung said only a few people in Hanoi and other localities are bitten by the blood-suckers each year and there have been no reports that the insects in Vietnam transmit the disease. But he admitted that the only local research to have been carried out on the bugs was for agricultural purposes. Mr. Hung said the blood-sucking assassin bugs collected by his institution and the Institute for Ecology and Biological Resources were specified as Triatoma rubrofassiata. Triatoma rubrofassiata are not like the Triatoma dimidiate (which is found in central America) and Triatoma infestans (found in South America), both of which can transmit Chagas disease, he said. 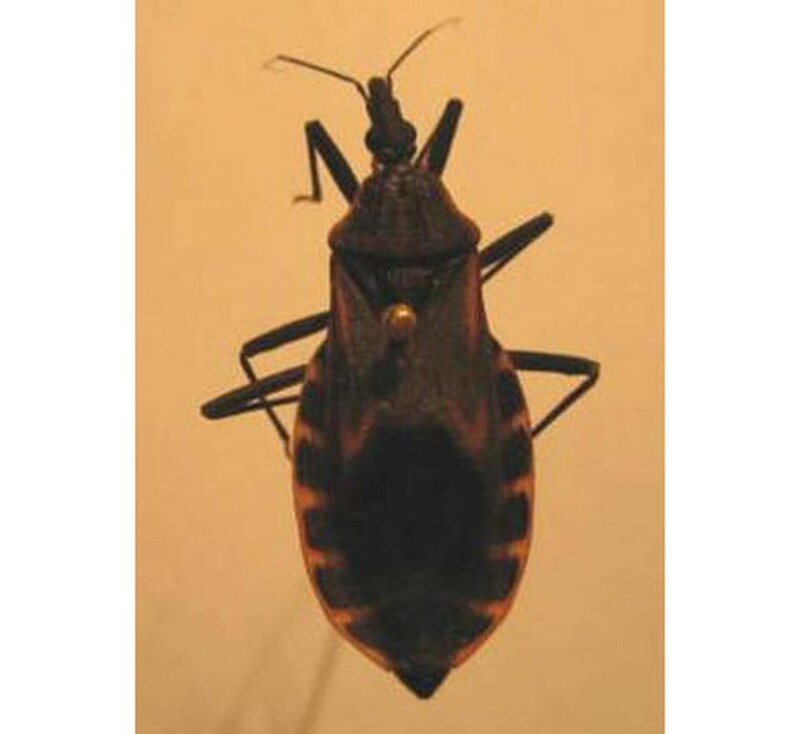 Researches has showed that Triatoma rubrofassiata bugs in Vietnam don’t cause the disease, and only leave bites that are painful or uncomfortable for a short period of time. A woman in Da Nang City and two family members suffered bites from the insects over the last two months. The woman felt tired and sleepy, and her face swelled. Sensing a connection to the bug bites, the woman captured several of them and sent them to the Institute for Ecology and Biological Resources. At the same time, a man in Hanoi reported bites by a strange kind of bug and symptoms similar to the woman in Da Nang.